Politicians in Norway remain unconvinced about a bid being discussed by Lillehammer to host the 2026 Olympic Winter Games. Preliminary discussions have been conducted by officials in the city that last hosted the Games in 1994, and local news reports that the municipality has hired an external consultant for a fee of 300,000 kroner (USD $35,000) to provide a 100-page report on the possibilities of the Winter Olympics returning to the city in either 2026 or 2030. 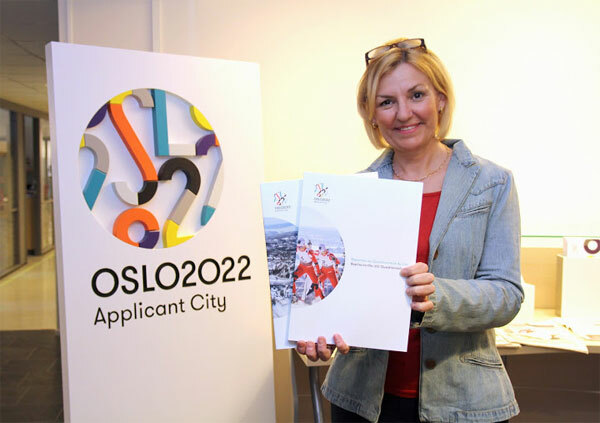 Norway’s capital Oslo submitted a bid for the 2022 edition of the Games only to withdraw several months later after politicians voted to reject the project and deny funding due to the inherent costs and risks associated with organizing the event. Tromso in Norway tried to organize a bid for the 2018 Winter Games but the project failed to move forward due to cost fears. Those Games were awarded instead to PyeongChang, South Korea. “I think the coordinating factor in this must be Norway’s sports association. They have to ascertain when they will be ready and how it could be done. International Olympic Committee (IOC) member Gerhard Heiberg who lead the Lillehammer 1994 Organizing Committee is said to be in support of a bid. Beijing was awarded the 2022 Olympic Winter Games after defeating rival Almaty in Kazakhstan in a close vote, but after four cities including Stockholm, Krakow and Oslo ended their projects due to local opposition and Lviv in the Ukraine due to war. A $51 billion price tag for the Sochi 2014 Games has frightened off many prospective European cities from launching bids. For the 2024 Summer Games, Hamburg, Rome and Budapest have already canceled bids due to opposition, leaving only Los Angeles and Paris to fight for the prize. Lillehammer hosted the Winter Youth Olympic Games in 2016. A 2026 bid from Sion is set to become the first city officially in the Winter Games race when it is expected to be rubber-stamped by Swiss officials at an April 11 meeting. Other possible bidders include former Winter Games hosts Calgary, Innsbruck and Sapporo, a city in Sweden, Erzurum in Turkey as well as 2022 runner-up Almaty in Kazakhstan who are said to be investigating campaigns. The IOC is expected to elect the host city in 2019.